TITAN Aesthetic Recruiting is proud to partner with Aesthetic Advancements Institute (AAI) to provide “best in class” foundational injector training throughout the country. All candidates who are accepted by TITAN Aesthetic Recruiting will be referred to AAI to schedule CME training in their local area. All training will be conducted by a member of the TITAN Training Network and CME/CE Credit provided by AKH, Inc., Advancing Knowledge in Healthcare. This training is available exclusively to candidates accepted by TITAN Aesthetic Recruiting. TITAN candidates who complete the foundational course are also eligible for special offers on Advanced Training Courses. Click here for more information. 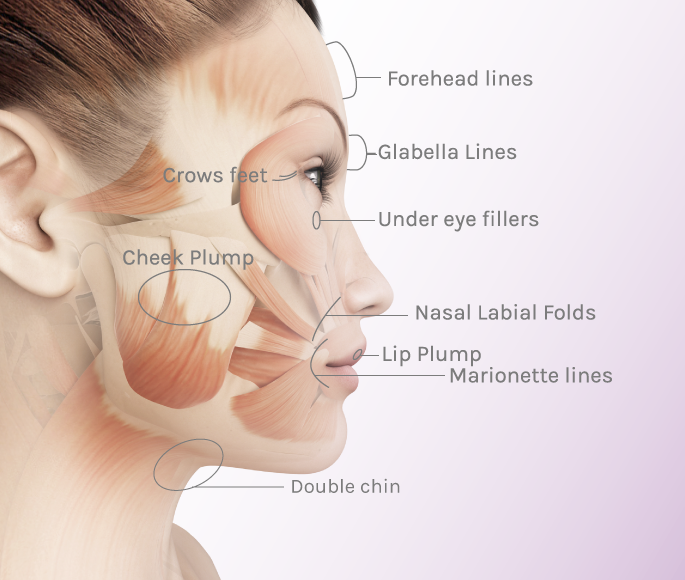 Founded in May of 2004 and led by Jill Jones, RN, CPSN, CANS, and her team of injecting professionals, Aesthetic Advancements Institute is the leader and premier aesthetic educational company, offering in-depth training courses on the neurotoxins BOTOX® Cosmetic, Dysport®, and Xeomin® and dermal fillers such as Juvederm®, Restylane®, Radiesse®, and Belotero® Balance. Our instructional courses have proven to be a vital tool in launching an aesthetic practice as well as furthering the success of an existing aesthetic practice. AAI’s courses have been taught throughout the country to thousands of physicians, nurses, and physician assistants. Unique to our full-day courses are intensive education on principles and practices followed by one-on-one hands on instruction. AAI’s exceptional team of aesthetic practitioners is equipped and qualified to deliver the highest quality of education and individualized training to medical professionals.